To evaluate a firm’s macro environment, PESTEL analysis is often performed to investigate six factors which constitute sources of changes in the company’s external environment (Cadle, Paul, & Turner, 2010). Economic and political concerns in the UK and other EU countries will impact the skin and personal care industry significantly because its products are often considered luxury products, thus not consumers’ top priority. As the UK has decided to withdraw from the EU (Brexit), the terms of the withdrawal being negotiated will certainly affect the general political, economic and legal framework as well as the cosmetics industry in the UK and regulations on communication activities. A report by Grand View Research, Inc. reveals that in the UK, consumers show a tendency to expend a little more on their cosmetic products, using them to the last drop. As global economic growth was estimated at 2.7% for the year 2017, and the UK’s economic growth rate remained at 2% (World Bank, 2017), customers might cut down on their spending on beauty products. With the onset of the digital revolution and technological development, online retailing has prospered (Margherio, D., Cooke, & Montes), prompting a need for P&G to invest in online retailing and advertising. For the skin care and cosmetics industry, its major customers are young and middle-aged people. As the Baby Boomer generation retires, Generation X and the Millennials take Baby Boomers' place and become the main potential customers of P&G’s skincare and beauty products. These generations have different tastes and preferences for products as well as different choices of communication medium. Consumers are increasingly concerned about the characteristics and properties of their skin and trying to find the products that best suit their skin types in terms of colors, tones, and ingredients. In addition, products made from natural ingredients such as aloe vera and coconut, utilizing little or no preservatives or chemicals, have gained widespread popularity. In its communication messages to its customers, P&G should address these concerns. The advance of technologies gives rise to new shopping venues. New online shopping companies are emerging and quickly grasp a share of the market. For instance, in 2015, Amazon, which features a very comprehensive department selling beauty and health products,became the most valuable retailing outlet in the US (Cheng, 2016).Furthermore, with the rise of the Internet, customers also have more sources to obtain information and reviews about a product and a company. These developments give rise to new communication platforms and choices. Awareness of green consumerism and ethical issues about the socio-environmental costs of a company are on the rise. Specifically, companies that are perceived as environmentally friendly and eco-friendly are more likely to receive positive feedback from customers and maintain a positive public image (OECD, 2012). In the UK, the UK Cosmetic product regulations regulate the safety of cosmetics products, setting the safety standards to protect consumers. Labeling and branding are also regulated requiring companies to properly label their products with list of ingredients, expiration, warning statements and precautionary information, etc. 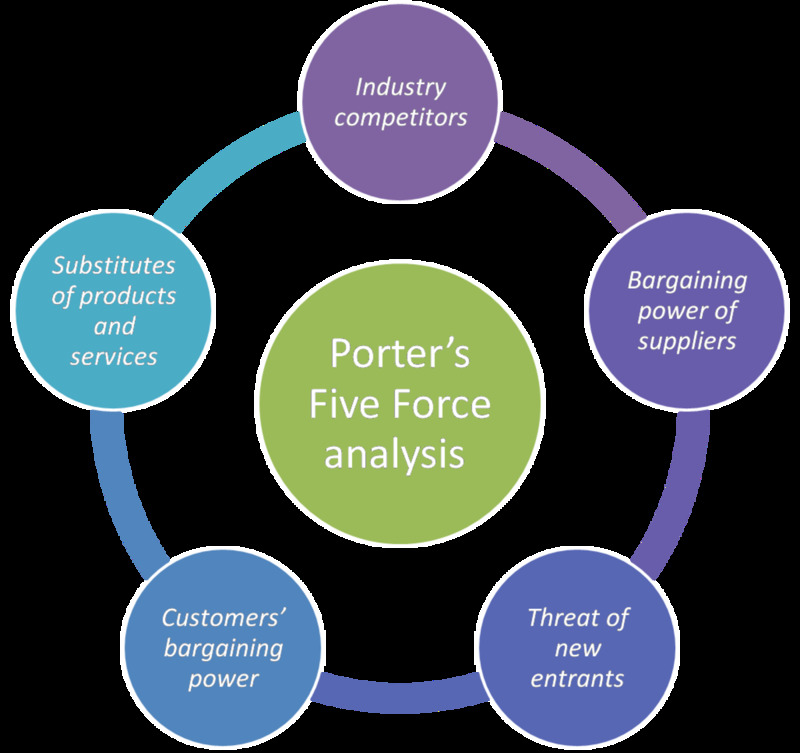 In order to properly evaluate P&G’s micro environment, Porter’s Five Force analysis is adopted to analyse the industry that the company operates within to identify and assess new trends and pressures that impact the company’s playing field and profitability (Porter, 2007). Direct competitors include such companies as Natura, L’ Oreal, Estee Lauder, L’ Occitane, Beiersdorf, and Unilever. Other noteworthy players in the industry include Coty, Shiseido, etc. 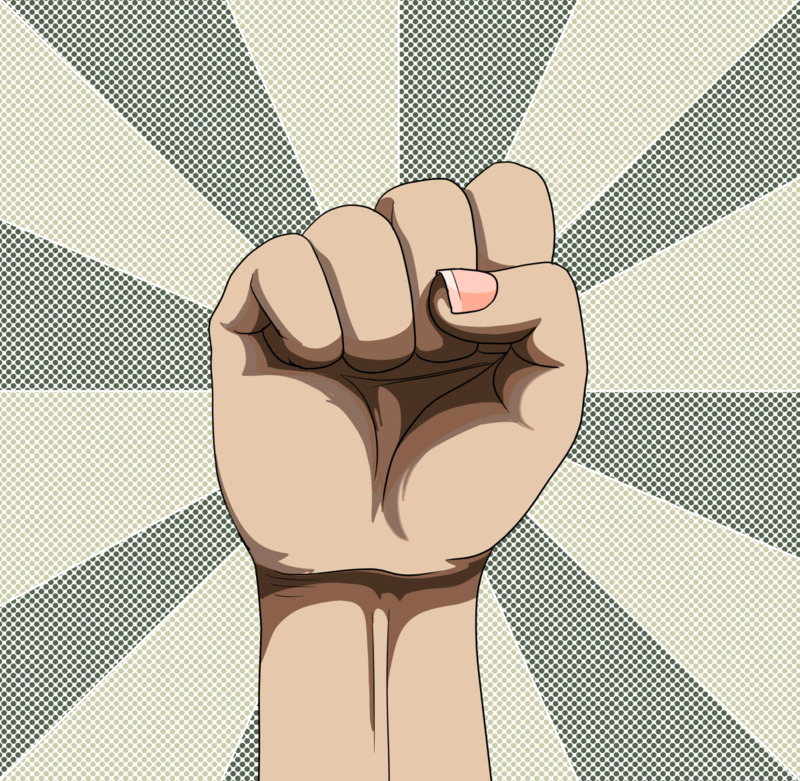 With regard to the beauty industry, suppliers do have considerably high bargaining power. In order to make cosmetics, the company requires various inputs including ingredients for making cosmetics (oils, powders, concentrates, preservatives, fragrance, etc. ), packaging materials (glass, plastics, bags, boxes, etc. ), equipment etc. These products are subject to the conditions of the commodity market, and any disruption in this market will definitely affect the quality and production price of cosmetics products. The development of technologies has considerably facilitated new entrant into the cosmetics industry. In the past, the initial capital requirement is very high for various activities such as research and development, manufacturing, and marketing. The big cosmetics companies also benefit from economies of scale and an extensive network of suppliers. However, with the abundant supply of ingredients, widespread of cosmetic production know-how, and the emergence of social networking sites and website as distribution channels, more and more small and individual providers of cosmetics products enter this industry, gaining a segment of the market. Customers have a lot of power in the cosmetics market since they have many options when deciding what and where to purchase. Depending on customers’ demographics and preferences, they will choose a suitable type of cosmetics. In addition, since these products are also considered luxury items, their quantity demanded are also subject to consumers’ budget constraints and income level. There are close substitutes to the types of products that P&G currently offers. For example, for P&G’s Olay foundation, there are other similar options offered by their competitors such as BB Cream, or CC Cream. For Fresco bar soap, there are substitutes such as body wash gels, foams, etc. Do you use P&G's skin and personal care products? First, there seems to be a lack of communication in the company not only among the executives and employees, but also even the executives (Kracklauer, Mills, & Seifert, 2004). In P&G’s current marketing communication strategies, emphasis was placed on the consumers as the only target audience. However, internal communication is also crucial to the success of any organisation, acting as a mean to disseminate the company’s vision, policies, plans, strategies and ideas from the leaders to their employees (Banihashemi, 2011; Sha, 2007). Without sufficient communication within an organisation, misunderstanding and confusion will arise, negatively influencing its messages to the outside audience. Second, when there is communication, the messages seem to be unclear. For example, when P&G decided to outsource to GBS, its communication was confusing, making its employees worried about the possibility of change and uncertain about the company’s strategy and their future. This uncertainty then led to employees’ disengagement and falling productivity (Holbeche & Matthews, 2012). Marketing message inaccuracy is one of the most urgent issues that P&G has to address. 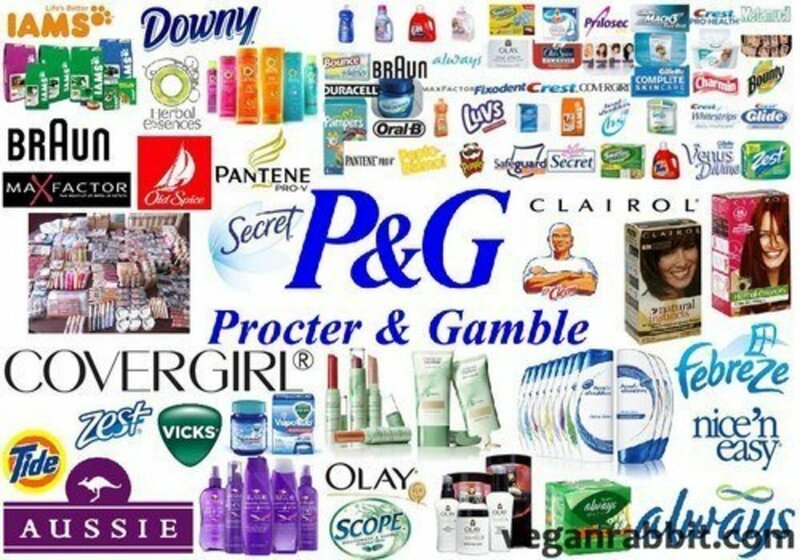 In fact, P&G has been sued and implicated in various charges related to its false marketing messages. 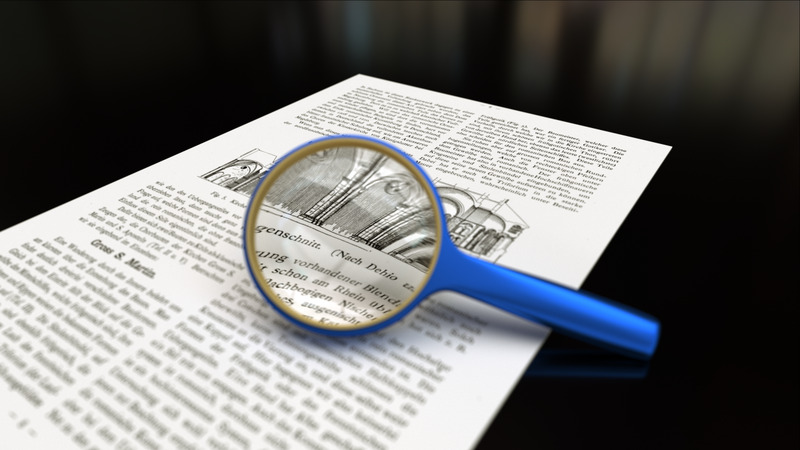 If a company provides false advertising claims, it can face with the risk of getting into legal trouble and tarnishing the company’s reputation. Furthermore, in reviewing P&G’s current marketing channel portfolio, one thing becomes clear is that the company used too many channels of communication. 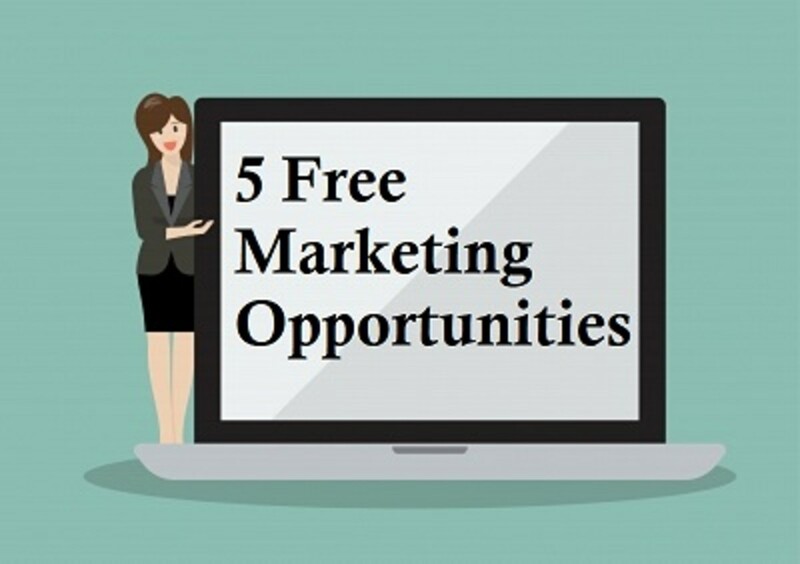 In addition to traditional marketing channel such as television advertisement, direct mailing, it also employed other channels such as digital marketing and social media. Although at first this strategy seemed to increase the company’s presence, too many communication channels can lead conflicting messages sending to inappropriate audience. Also, it can become a huge burden on the company’s budget. STP tool is utilized to segment, select and establish product positioning for P&G’s skincare and cosmetics products in the UK. STP includes three steps, market segmentation, targeting and positioning. During the market segmentation stage, the company’s current customers are grouped into five separate categories based on product characteristics, demographics, geography, customer behavior, and time (Noel & Hulbert, 2011). In accordance with its product portfolio, in the UK, P &G’s audience can be segmented based on its product characteristics and demographics. In the second stage, P&G needs to determine its target audience. The rationale behind targeting is that company cannot offer everything to everyone; hence, it must prioritise to focus its resources on the most lucrative and suitable market segment. First, since its inception, P&G has attempted to persuade its customers is to use quality products to improve the quality of their life. This strategy has attracted consumers with middle – high income. Therefore, the first target group of customers P&G can choose to serve is middle – high income ones. Second, P&G’s cosmetics products are suitable for people who prefer elegant and classy looks; hence, it should target people aging from late 20s to late 50s. In addition, although men are paying more and more attention to their appearance, women still constitute the majority of the customer base for cosmetics products. Product: Since in the UK, P&Gplans to appeal to middle and high income customers by giving them high quality product at a premium price, it can offer more luxurious brands. Besides, for each type of product, a wide range of selection should be available to cater to an increasingly diverse demand by customers. For example, for a particular lipsticks, as many colour shades are offered as possible. In addition, priority should be given to beauty products made from natural or environmentally friendly ingredients. Price: P&G embraces the price differentiation strategy. Generally, its products are charged with a premium price. 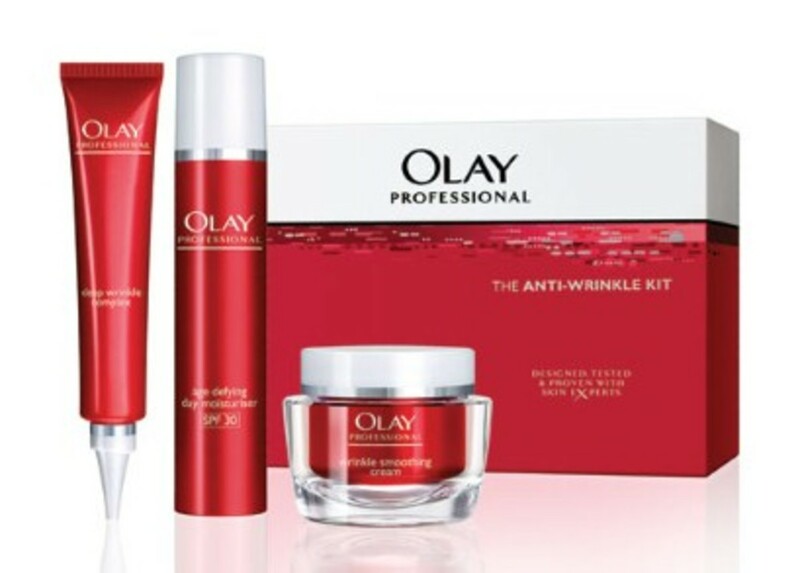 It has products aiming at the middle-income market segment (such as Olay products), and also luxury brands (such as SK-II beauty products). The company should stick to its premium price policy and discourage the practice of lowering prices through discounts and sales. Promotion: P&G has adopted a diverse channel of advertisements ranging from traditional TV and broadcast advertising, sponsorship, digital marketing and social media, direct mail, sampling and trialling events plus in-store point-of-purchase. Nonetheless, this strategy proves to be costly and ineffective. For the communication marketing campaign in the UK, the company would concentrate on fewer platforms including sponsorship, digital marketing and social media. Place: Depending on the products, P&G can choose the appropriate distribution outlet. For example, for mid-range price product like Olay beauty products, P&G can sell them at Tesco stores; luxurious products like SK-II beauty products are distributed through Harrod, etc. In the wake of animal humane treatment movement, cosmetics product animal testing gains a lot of public attention. Because the test is perceived to inflict pains and cause damage to the animals, this testing is condemned by animal right activists and other humane organisations. Consequently, cosmetic animal testing is forbidden in the EU and some countries including India and Norway. Companies which are found to conduct such tests can face with criticisms from their users and can negatively impact the company’s sell revenues. To avoid this issue, in its product selection, P&G should avoid products made from companies that test on animals such as Avon, Clinique, Cover Girl, Maybelline, etc. (PETA Organisation, 2017). 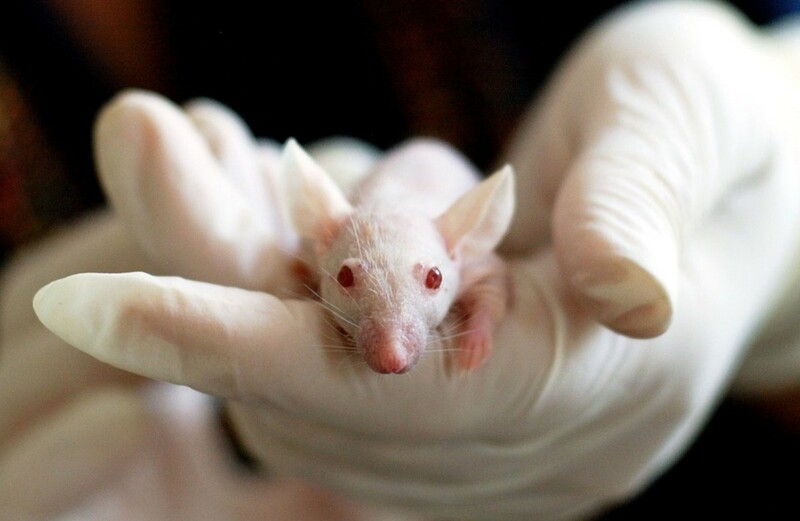 Moreover, in its communication message to both customers and employees, the company should consistently condemn and criticize animal testing. Price fixing describes the practice of several competitors fixing the price of a certain product above the competitive market’s price equilibrium (Wershow & Polopolus, 1978). This practice not only contributes to a company’s negative publicity but also violates antitrust law. In fact, in 2011, P&G together with Unilever was fined EUR 315 million for the price fixing of washing powder products (Wearden, 2011). To eliminate this issue, during the communication campaign, P&G should actively educate its top managers and employees to avoid this behaviour and set strict penalty for violations. Product price should reflect competitive market price. If questioned by the press about its past charges with price fixing, P&G must genuinely apologise and clearly state the company’s stand against repeating the mistake. False advertising is defined as the act of using deceptive statements in public advertisement (Campbell, 1995). In the past, P&G was also accused of engaging in false advertising. For example, in China, P&G’s Crest toothpaste advertised was charged with using digital enhancement software to give false impression about the product’s effectiveness. P&G ended up paying a penalty of USD 1 million (Jourdan, 2015). To avoid this issue, P&G should study the UK’s legal regulations on advertisement and comply with it. The company’s top executives and the marketing manager are held accountable for reviewing and checking the advertisement’s content before releasing to the public. Agarwal, S., & Garg, A. (2012). The Importance of Communication within Organizations: A Research on Two Hotels in Uttarakhand. IOSR Journal of Business and Management , 3 (2), 40-49. Bai, B., Law, R., & Wen, I. (2008). The impact of website quality on customer satisfaction and purchase intentions: Evidence from Chinese online visitors. International Journal of Hospitality Management , 27, 391-402. Cadle, J., Paul, D., & Turner, P. (2010). Business Analysis Techniques: 72 Essential Tools for Success. Swidon, UK: BCS The Chartered Institute for IT. Campbell, J. (2007). Why would corporations behave in socially responsible ways? an institutional theory of corporate social responsibility. Academy of Management Review . Dibb, S., & Simkin, L. (1991). 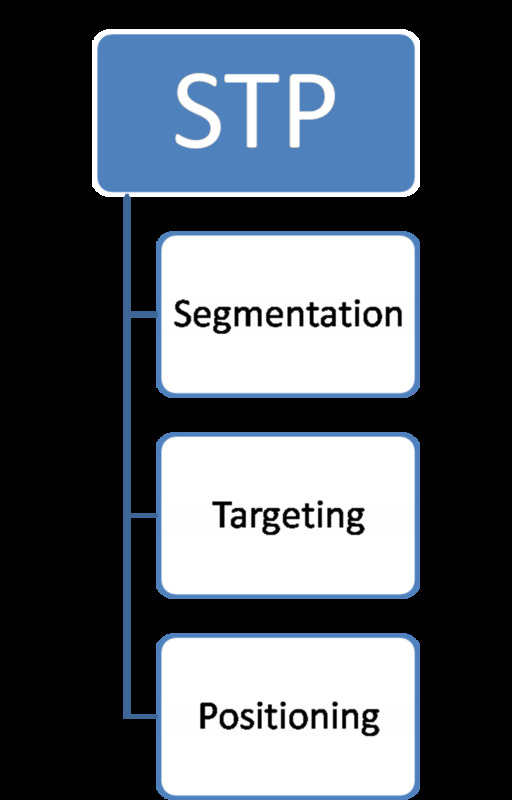 Targeting, Segments and Positioning. International Journal of Retail and Distribution Management , 4-10. Holbeche, L., & Matthews, G. (2012). Engagement in Tough Times. In Engaged: Unleashing Your Organization's Potential through Employee Engagement. Hoboken, NJ, USA: John Wiley & Sons, Inc.
Hyman, M. R., Tansey, R., & Clark, J. W. (1994). Research on Advertising Ethics: Past, Present and Future. Journal of Advertising , 23 (3). Issa, T., Chang, V., & Issa, T. (2010). Sustainable Business Strategies and PESTEL Framework. GFTS International Journal on Computing , 1. Johansson, E. (2005). Wal-Mart: Rolling Back Workers’ Wages, Rights, and the American Dream. American Rights at Work . Kracklauer, Mills, & Seifert (Eds.). (2004). Collaborative Customer Relationship Management. Springer Berlin Heidelberg. Mangàni, E. (2004). Online advertising: Pay-per-view versus pay-per-click. Journal of Revenue and Pricing Management , 2 (4), 295–302. Mangolda, W., & Faulds, D. (2009). Social media: The new hybrid element of the promotion mix. Business Horizons , 52, 357–365. McWilliams, A. (2015). Corporate Social Responsibility. In Wiley Encyclopedia of Management. Noel, C., & Hulbert, J. (2011). Marketing Management in the 21st Century. Upper Saddle River, New Jersey: Prentice-Hall. 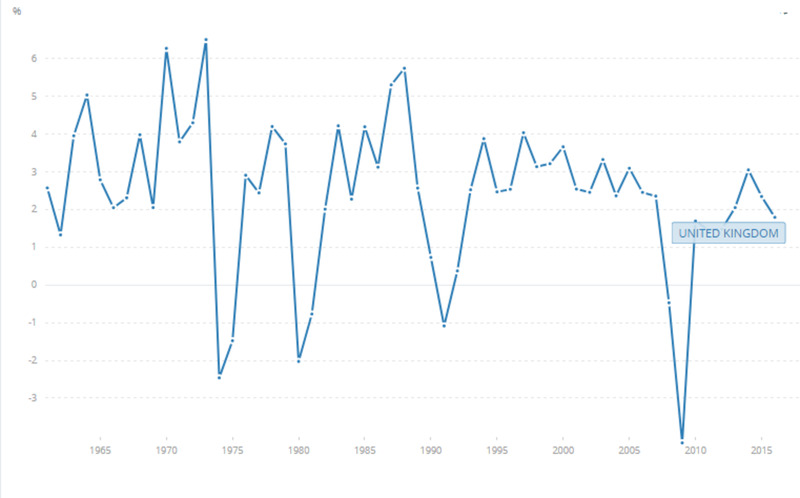 OECD. (2012). Green Innovation in Tourism Services. Olsen, M. D., Ching-Yick Tse, E., & West, J. J. (1998). Strategic management in the hospitality industry. New York: John Wiley and Sons. Porter, M. (2007). The Five competitive forces that shape strategy. Harvard Business Review . Ryan, D., & Jones, C. (2009). Understanding Digital Marketing Marketing strategies for engaging the digital generation. London, Philadelphia: Kogan Page Ltd.
Sabol, A., Šander, M., & Fučkan, D. (2013). The concept of industry life cycle and development of business strategies. Zadar. Shaw, K. (2005). Getting leaders involved in communication strategy. Strategic Communication Management , 9 (6), 14-17. UNCTAD. (2017). Global Investment Trands Monitor. Waterschoot, W., & Bulte, C. (1992). The 4P Classification of the Marketing Mix Revisited. Journal of Marketing , 56, 83-93. Welch, M. (2014). 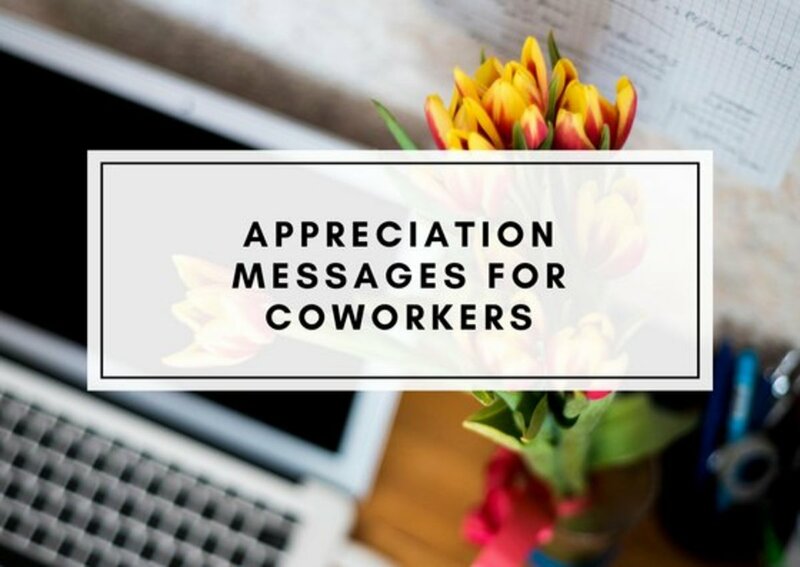 Appropriateness and acceptability: Employee perspectives of internal communication. Public Relations Review , 38 (2), 246-254. Wershow, L., & Polopolus, L. (1978). The incidence, nature and implications of price fixing ligitation in U.S. Food industry. Southern Journal of Agriculture Economics . World Bank. (2017). Global Economic Prospects: Weak Investment in Uncertain Times. Washington, DC: The World Bank Group.